Posts Tagged what are you doing? I’ve been caught up working on my novel and stuff, but I’m glad the Things are back. In other news my poem Casanova Clay is live on Apex Magazine. 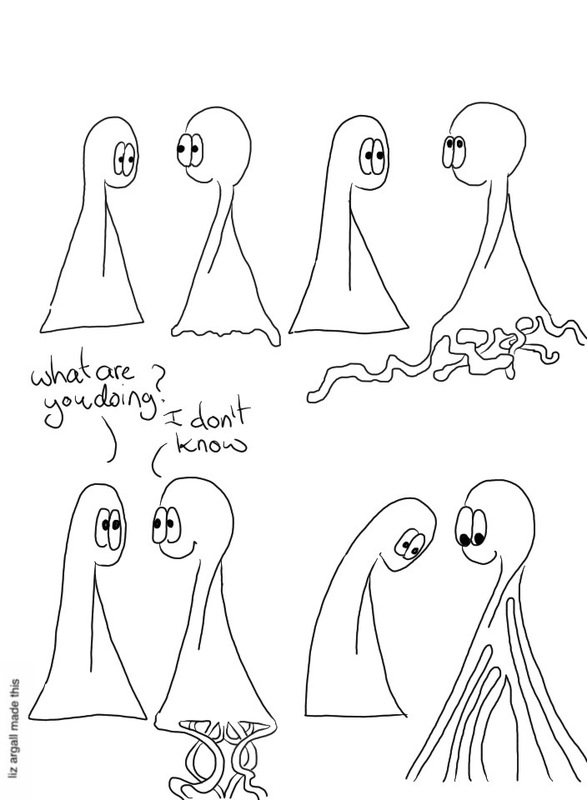 └ Tags: comic, tentacles, Things Without, Things without arms and without legs, what are you doing?